It happened to me every year. Valentine’s Day would sneak up on me! When the kids were in elementary school, they would have a Valentine’s Day party and card exchange. I would ALWAYS forget until the day before (if I was lucky). It’s kinda funny, because Valentine’s Day is one of those holidays that stays the same each year, so unless it fell on the weekend, I should have known better. But there was just too much going on in my mom brain and Valentine’s Day wasn’t at the top of the list. Also, I really didn’t want to pass out candy. I don’t mind my kids eating candy, but it gets to be overload on that day. Since I know there will be lots of sugar available, it is always nice to bring a treat that has no sugar. So if this is you, I want to help. 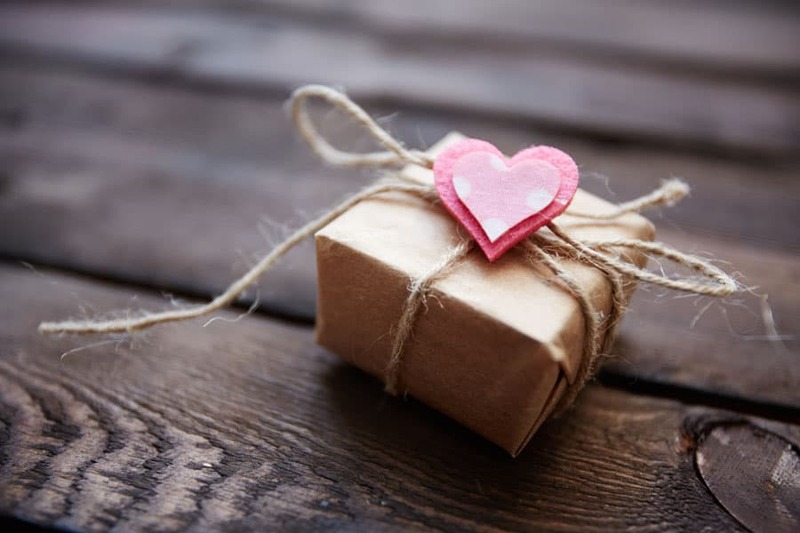 I searched the internet (who are we kidding, Pinterest), and found some really cute ideas for Valentine’s Day (that you can do the day before) that don’t include a sugar filled treat. Don’t those just look so cute! Some people are so creative. And since that isn’t me, I love that I can find great ideas on Pinterest in a matter of minutes. 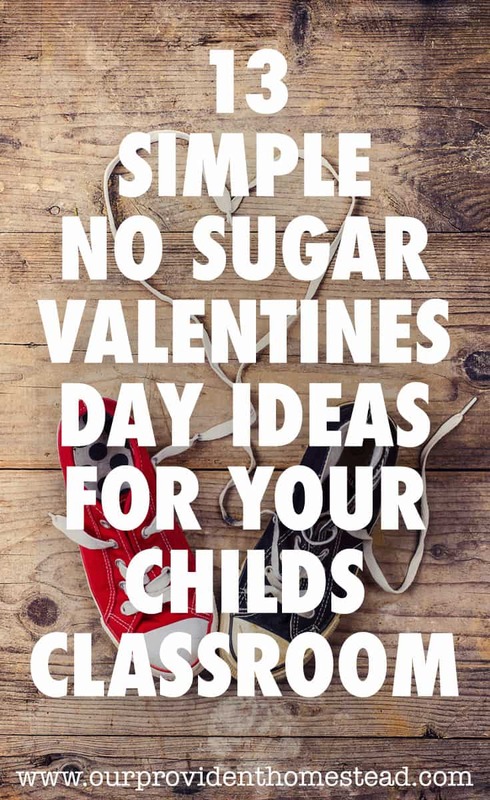 I hope this post helped you find a Valentine’s Day treat for your child’s classroom that is cute, easy and not sugary. That’s a triple win! 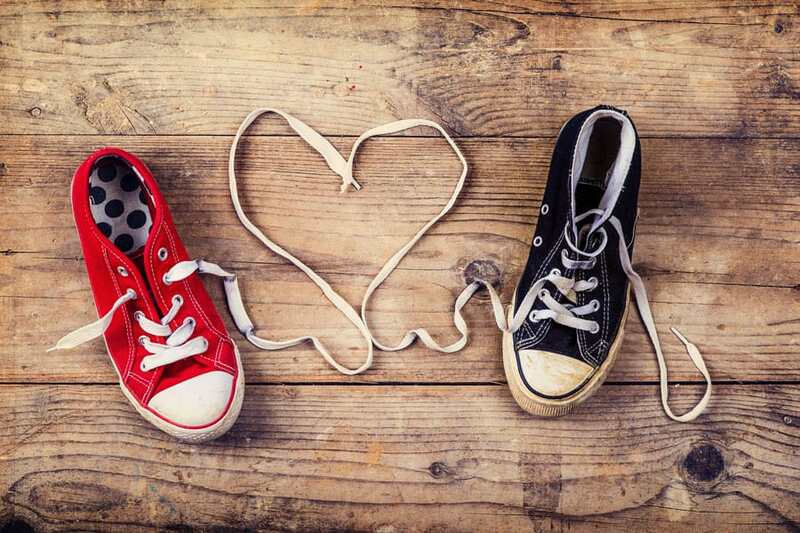 What treats do you like to send with your kids on Valentine’s Day? Let us know in the comments below. And if you found this post helpful, please share. Thanks!